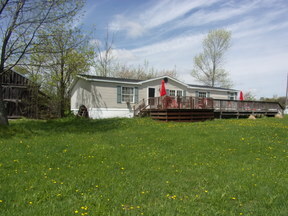 Country setting yet conveniently located! 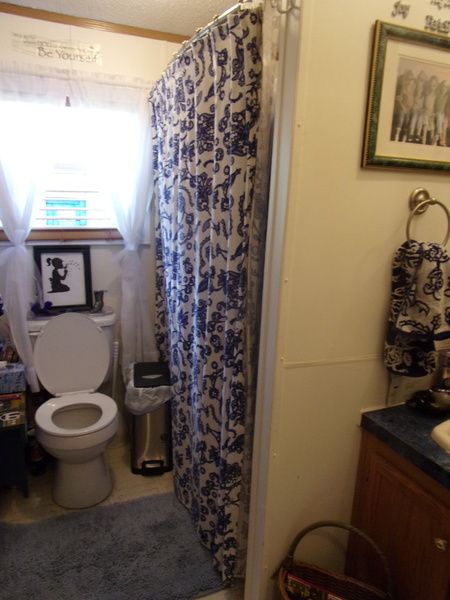 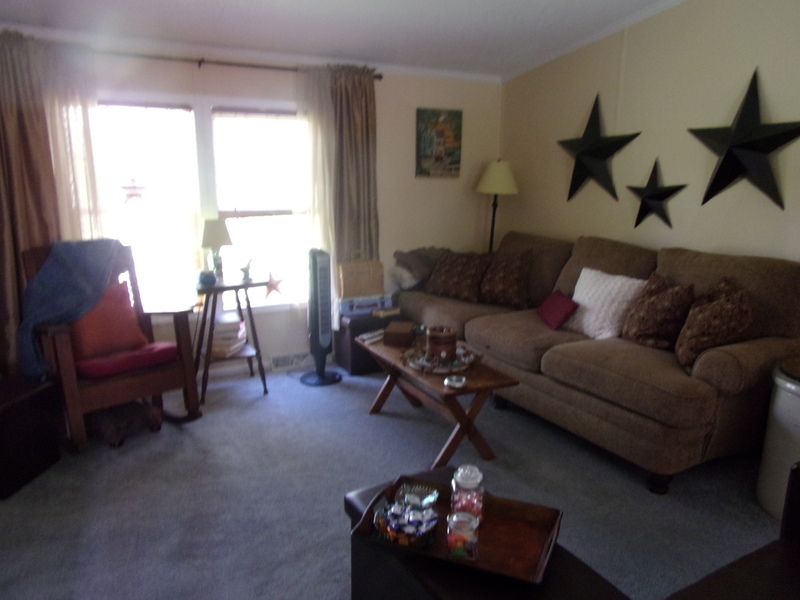 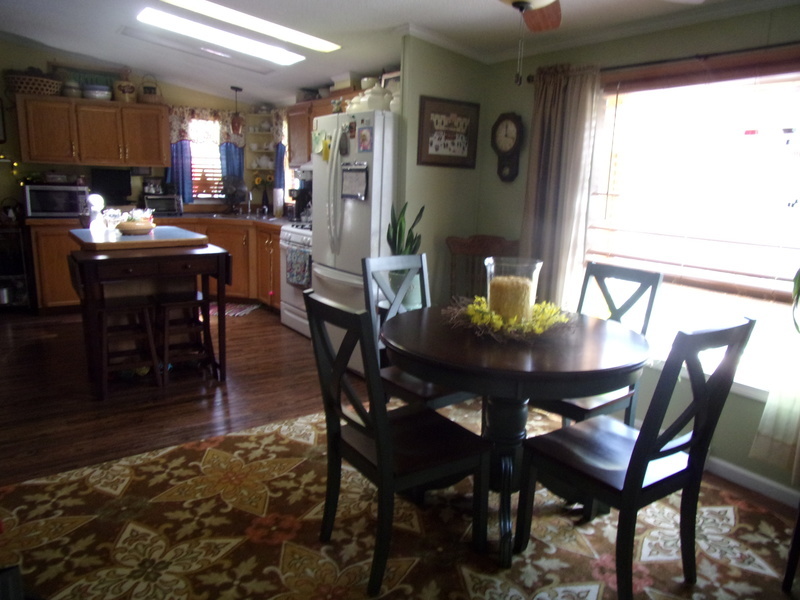 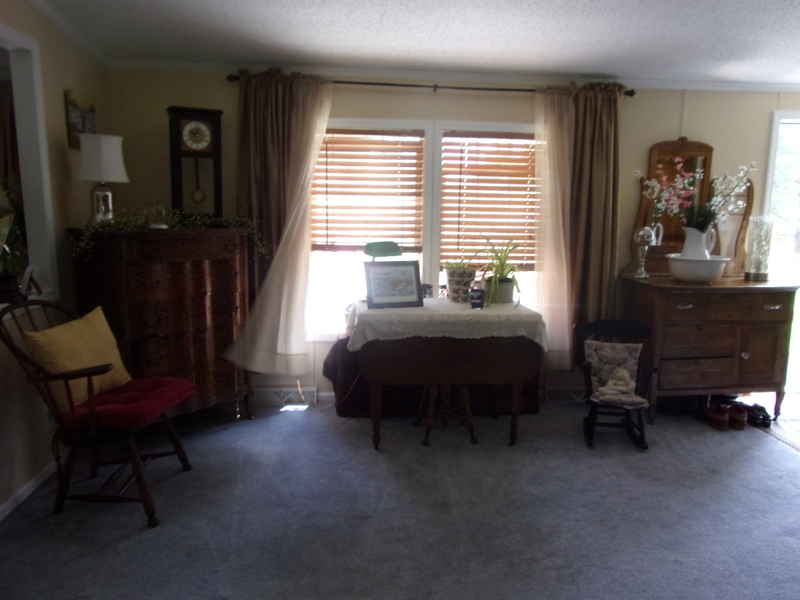 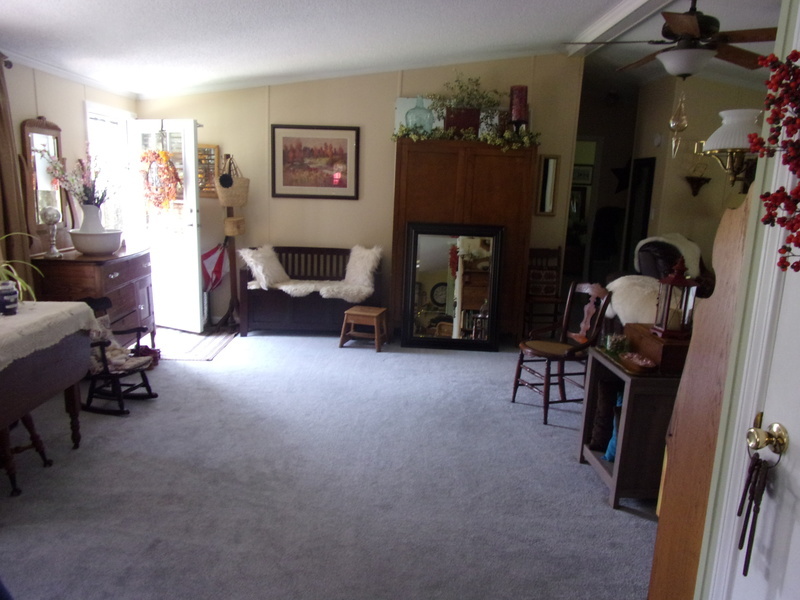 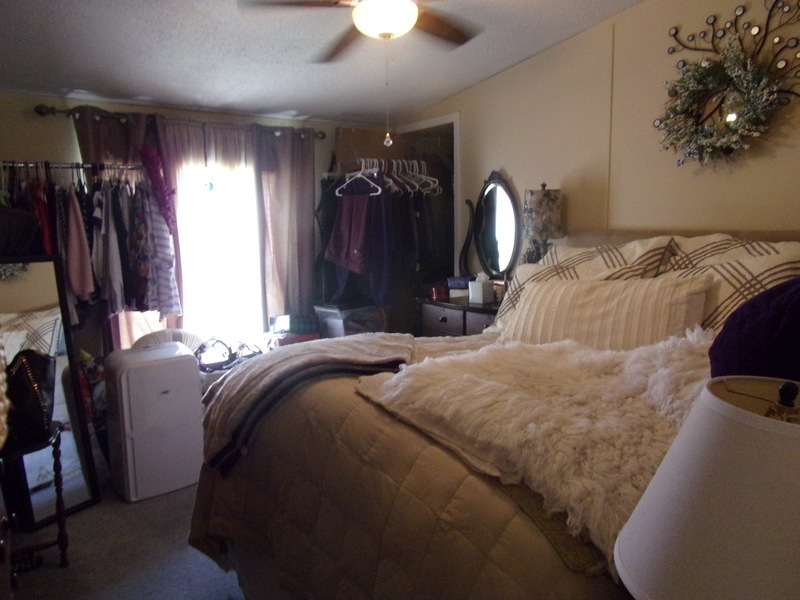 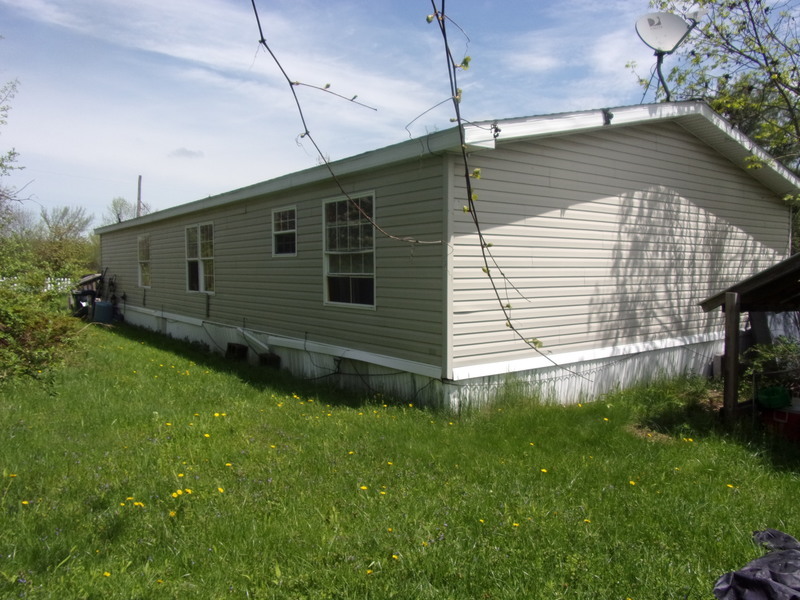 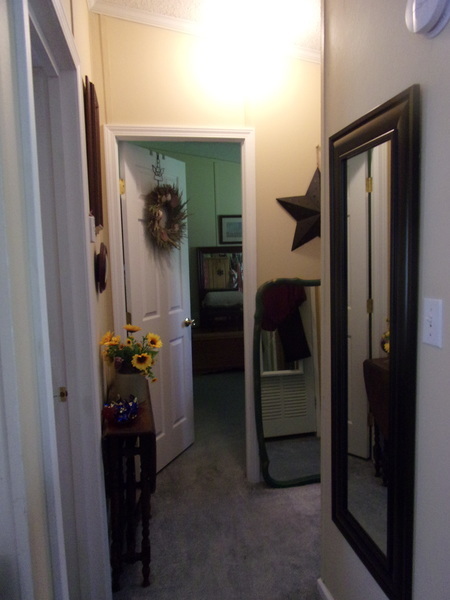 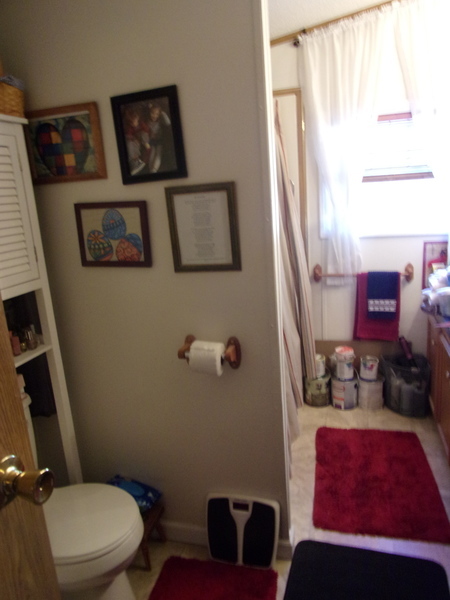 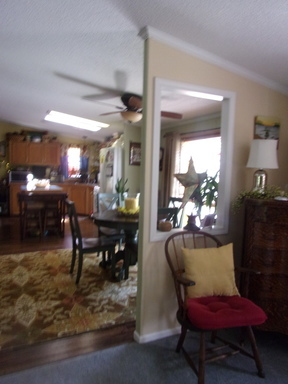 Fantastic 3 bedroom, 2 full bath well maintained spacious ranch. Home is nestled back with a nice sized level lawn/lot surrounded by woods creating private setting. 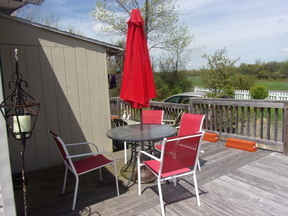 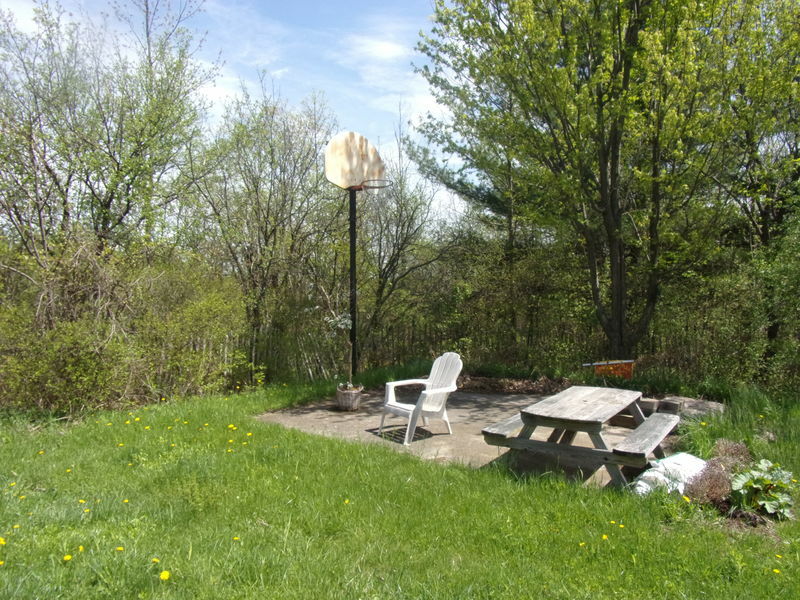 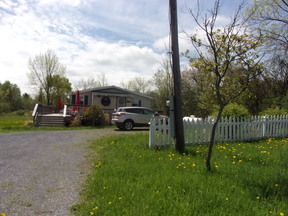 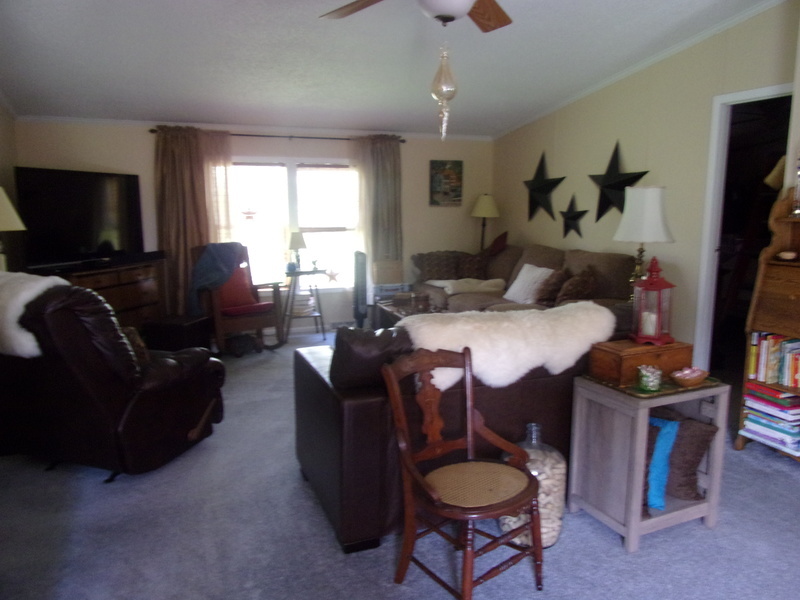 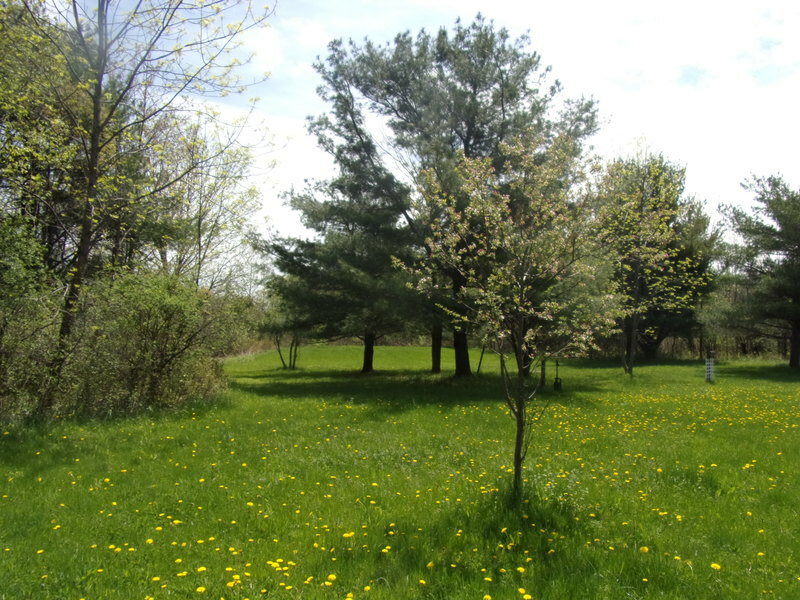 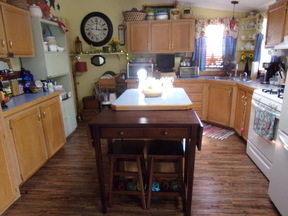 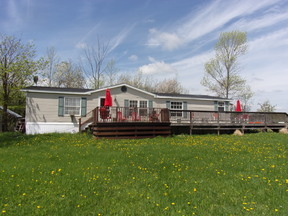 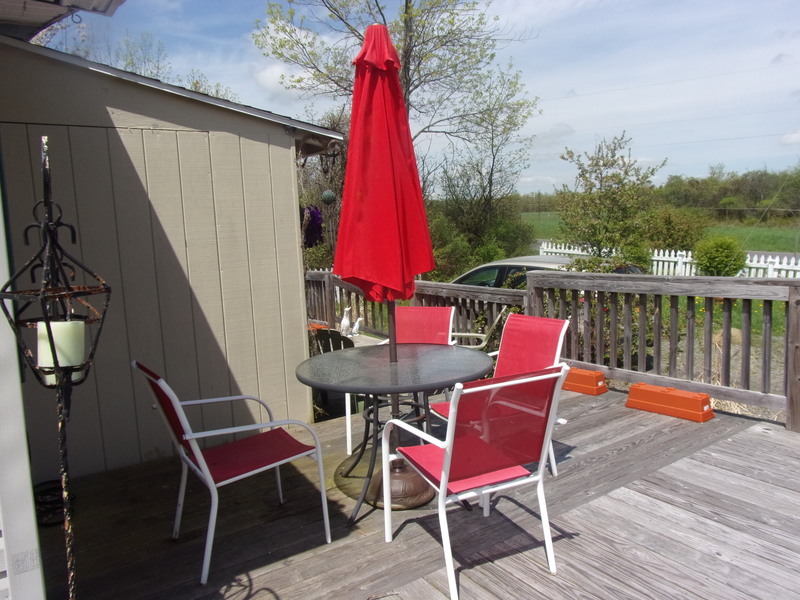 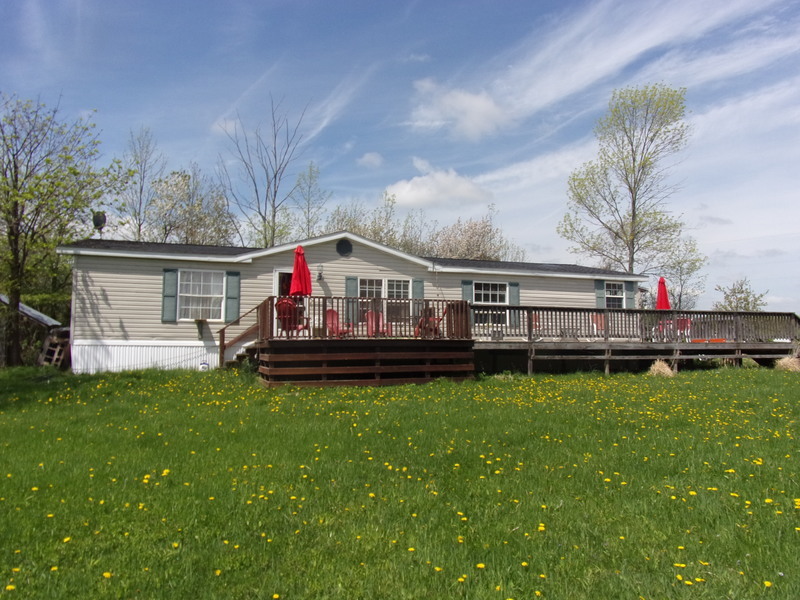 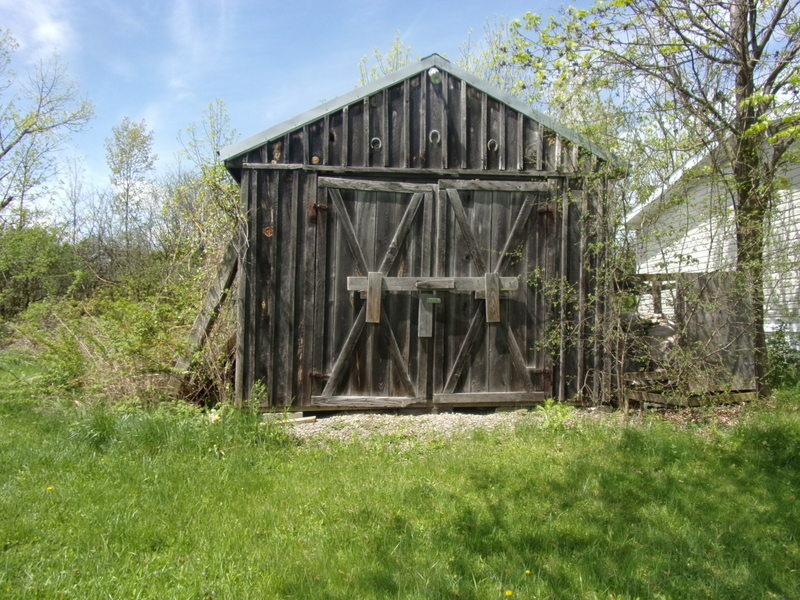 Minutes to Watkins Glen and Seneca Lake. 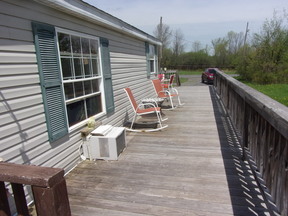 Large wraparound deck, eat in kitchen with center island, plenty of cabinet space, an open layout, walk-in closets, concrete basketball area, large storage shed with two work benches and a loft. 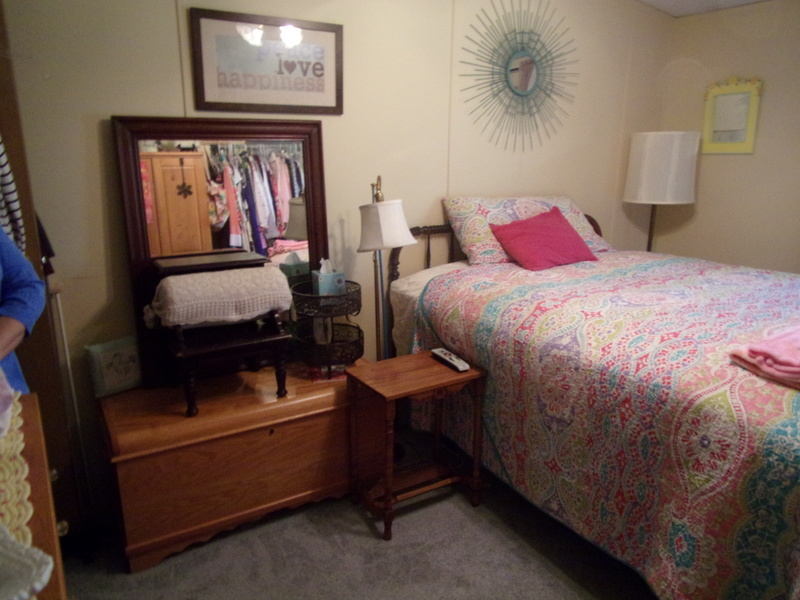 So much to offer at an affordable price!